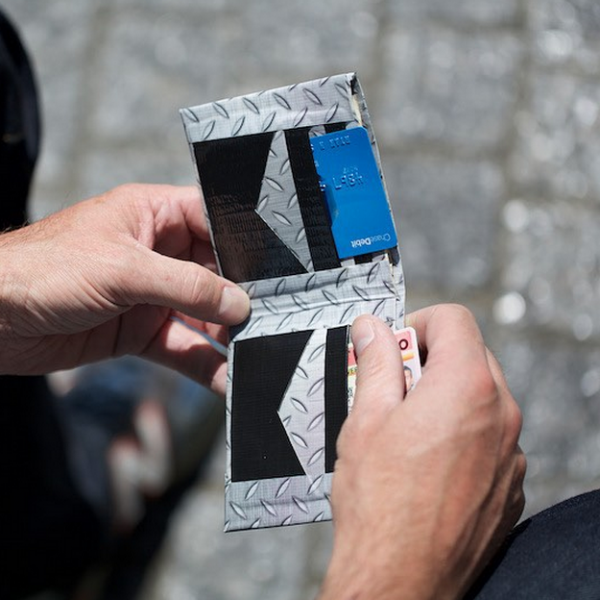 Here’s a new twist on the classic Duck Tape Wallet. By adding a few pockets inside the wallet, the challenge and fun of making this duct tape creation is brought to a whole new level. This Duct Tape Wallet with pockets is an exciting new twist on everyone’s favorite duct tape project. 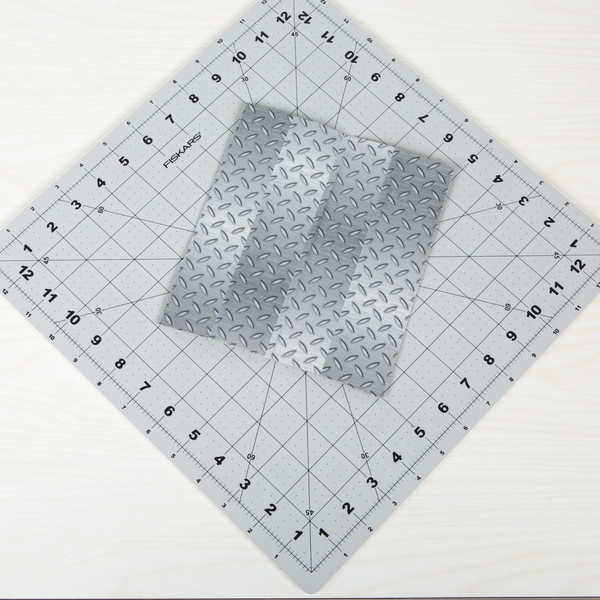 Step 1 – Make a duct tape fabric piece as shown above. 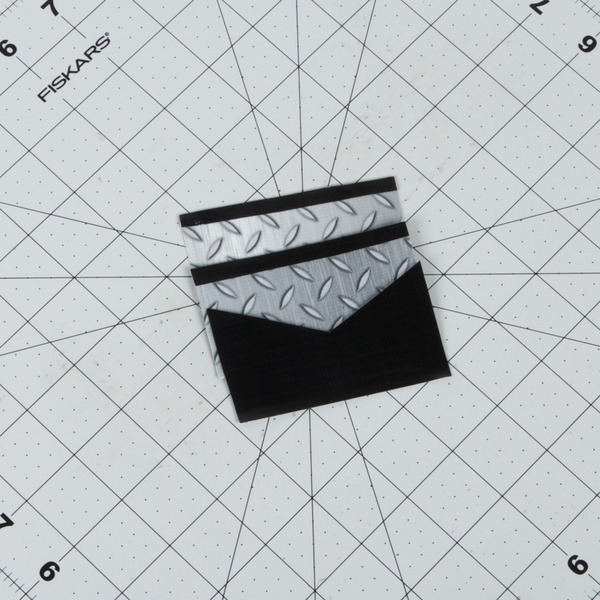 Step 2 – Fold up your fabric and tape the sides to form your pocket. 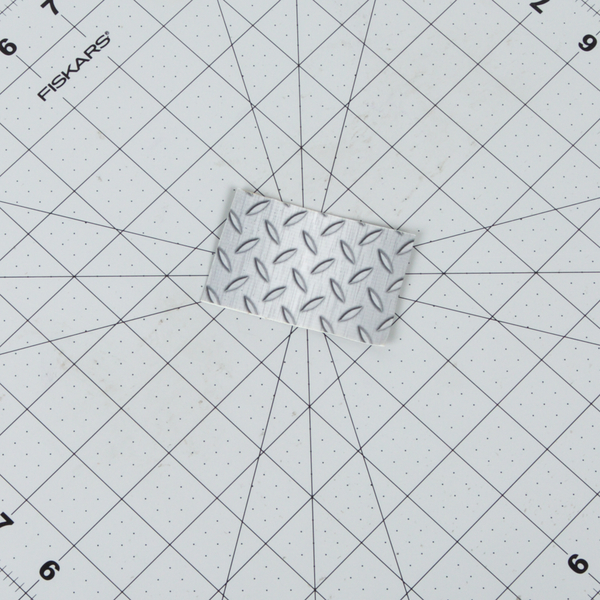 Step 3 – Make a smaller fabric that is about 2 in. wide and 3 in. long. Make 6 of these. 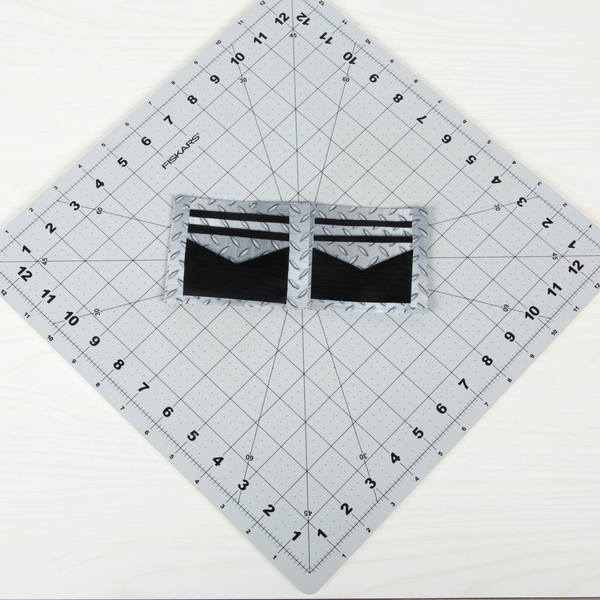 Step 4 – Make 2 smaller pieces of fabric that are the same size as the ones above. 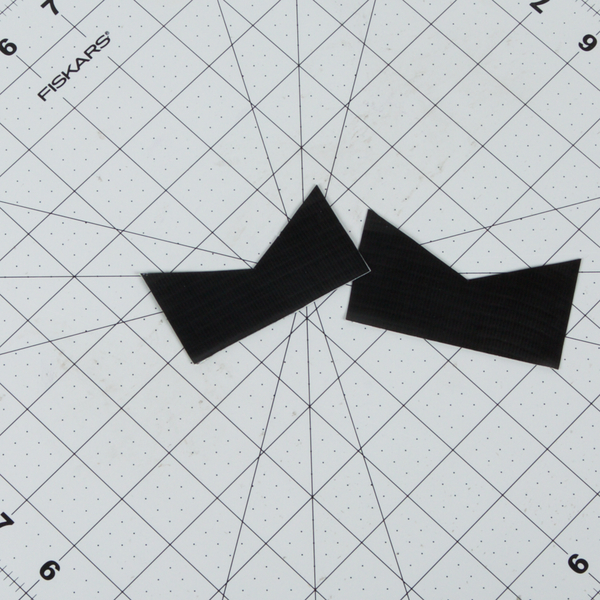 Cut out a triangle from the top of each fabric. 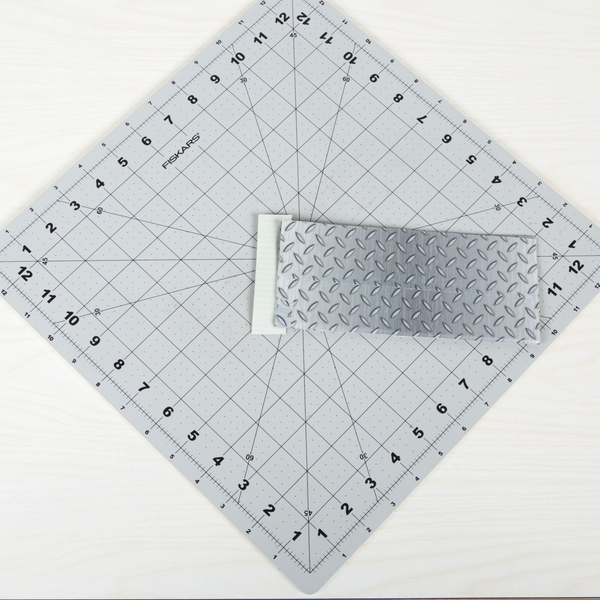 Step 5 – Add your cut outs from step 4 to 2 of the fabrics from step 3. Add a strip of duct tape to the top of the other 4 pieces of fabric. 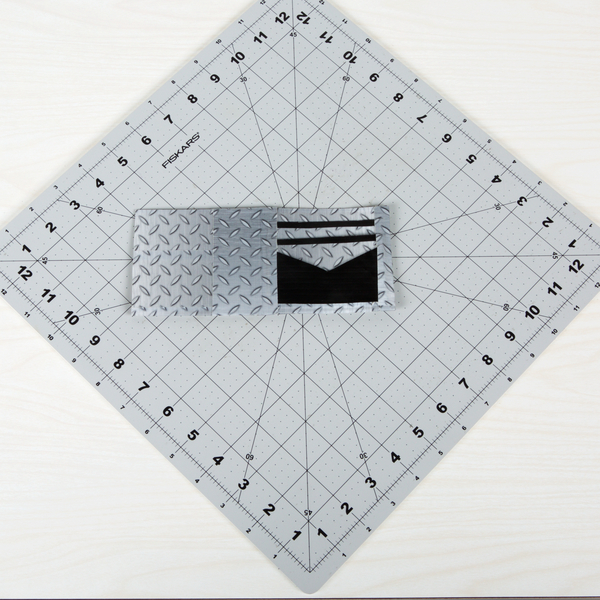 Step 6 – Attach each fabric to the inside of your wallet, with the pockets on the bottom. Step 7 – Add a strip of tape to the bottom of each pocket. Now you’re done! Enjoy your new Duck Tape Wallet with pockets. This project is courtesy of Duck Tape® Brand Creations and can be found at http://www.duckbrand.com. You can find a great selection of colored duct tape, metallic duck tape, camo duck tape, and even glow-in-the-dark duck tape at jmcremps.com. If you want even more fascinating and fun Duct Tape Projects, check out our e-book series called Warfare by Duct Tape. The easy-to-follow instructions will allow any creative kid (or adult) to create swords, armor, shields, and more!